Today we made Maple Oat Scones. A proud member of the scone family, this particular scone is a Canadian classic. 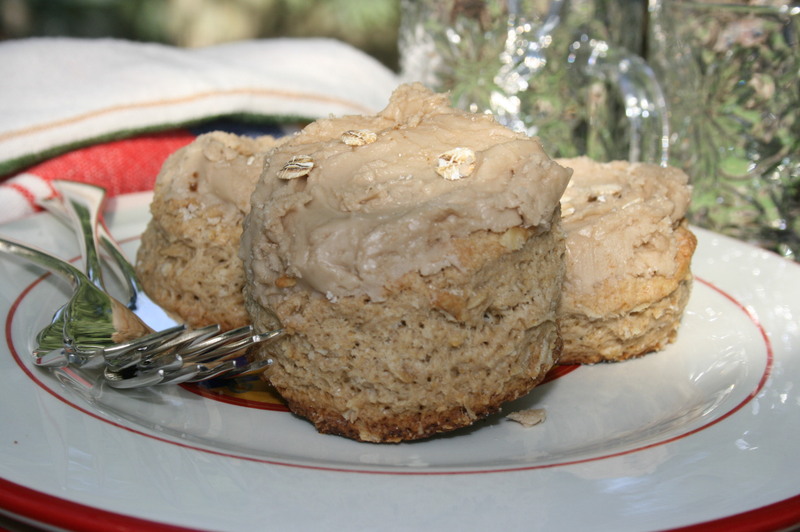 All-natural ingredients such as organic oats, free-range eggs and pure maple syrup make the Maple Oat Scone an exceptional treat. Enjoy with a hot cup of tea.